There are a few prerequisites need before installing System Center Operations Manger 2016. One such requirement is IIS. 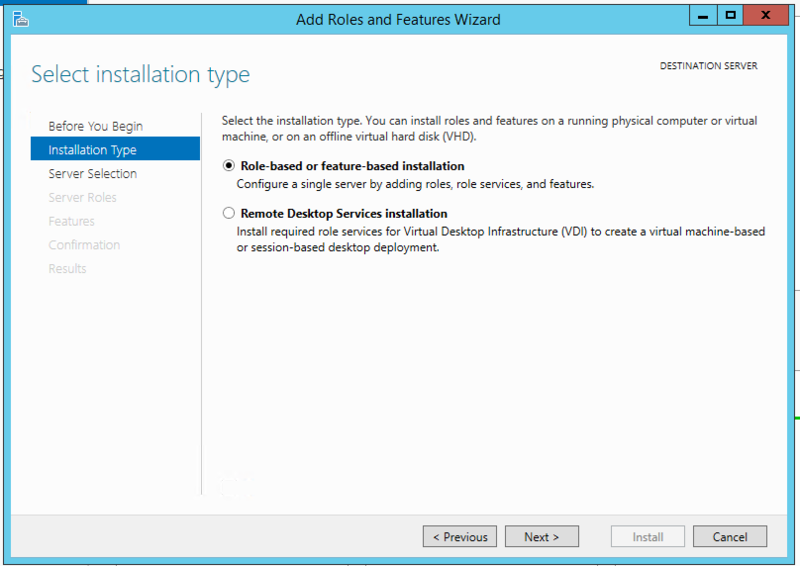 The example below outlines a single server install and covers all the IIS Roles and Features needed to prepare Server 2012 R2 for SCOM 2016. The process starts with Server Manager, adding Roles and Features.